So you’ve finished that film and you’re considering entering it in a film festival. 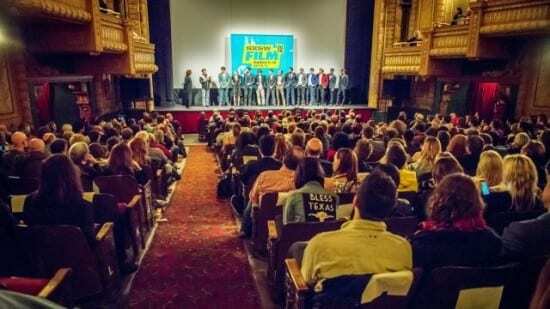 But with so many film festivals out there, how do you choose the best film festivals? We’ve put together a list of the best film festivals in the world. This is a list of the top 15 film festivals, whether for prestige, potential exposure, or overall coolness, if you can get into these you’re well on your way. Now, some of these are the elite of the elite in the film festival world. This isn’t for everyone. I plan to put together a list in the future of the most accessible film festivals that you can get into to start your career off. For now, this is a list of some of the best film festivals in the world. Some, like the Cannes and Venices’ of the world, you’ll find it very hard to get into without an established film festival track record, even if you’re attempting to enter your film in the lesser-known categories. Do a lot of research about the festival you’re looking at. Check the small print! Use a festival submission service like Withoutabox. Complete all the forms effectively and don’t miss anything out. There’s nothing that film festivals dislike more than people who don’t follow the instructions! So, without further ado, here’s our list of the 15 Best Film Festivals In The World. The Cannes Festival, named until 2002 as the International Film Festival (Festival international du film) and known in English as the Cannes Film Festival, is an annual film festival held in Cannes, France. The festival previews new films of all genres, including documentaries, from around the world. Founded in 1946, the invitation-only festival is held annually (usually in May) at the Palais des Festivals et des Congrès. Forbes and Street also point out that, along with other festivals such as the Venice Film Festival and Berlin International Film Festival, Cannes offers an opportunity to determine a particular country’s image of its cinema and generally foster the notion that European cinema is “art” cinema. When Does It Usually Take Place: May. The Sundance Film Festival, a program of the Sundance Institute, is an American film festival that takes place annually in Utah. With 46,732 attendees in 2012, it is the largest independent film festival in the United States. The festival comprises competitive sections for American and international dramatic and documentary films, both feature-length films and short films, and a group of out-of-competition sections, including NEXT, New Frontier, Spotlight, and Park City At Midnight. The 2016 Sundance Film Festival took place from January 21 to January 31, 2016. The festival has changed over the decades from a low-profile venue for small-budget, independent creators from outside the Hollywood system to a media extravaganza for Hollywood celebrity actors, paparazzi, and luxury lounges set up by companies not affiliated with Sundance. Festival organizers have tried curbing these activities in recent years, beginning in 2007 with their ongoing Focus On Film campaign. The 2009 film Official Rejection documented the experience of small filmmakers trying to get into various festivals in the late 2000s, including Sundance. 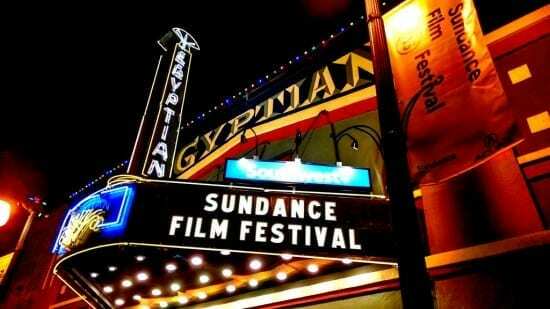 The film contained several arguments that Sundance had become dominated by large studios and sponsoring corporations. A contrast was made between the 1990s, in which non-famous filmmakers with tiny budget films could get distribution deals from studios like Miramax Films or New Line Cinema, (like Kevin Smith’s Clerks), and the 2000s, when major stars with multimillion-dollar films (like The Butterfly Effect with Ashton Kutcher) dominated the festival. Kevin Smith doubted that Clerks, if made in the late 2000s, would be accepted to Sundance. When Does It Usually Take Place: January. Founded in West Berlin in 1951, the festival has been celebrated annually in February since 1978. With around 300,000 tickets sold and 500,000 admissions it is considered the largest publicly attended film festival worldwide based on actual attendance rates. Up to 400 films are shown in several sections, representing a comprehensive array of the cinematic world. Around twenty films compete for the awards called the Golden and Silver Bears. Since 2001 the director of the festival has been Dieter Kosslick. The European Film Market (EFM), a film trade fair held simultaneously to the Berlinale, is a major industry meeting for the international film circuit. The trade fair serves distributors, film buyers, producers, financiers and co-production agents. The Berlinale Talent Campus, a week-long series of lectures and workshops, gathers young filmmakers from around the globe. It partners with the festival itself and is considered to be a forum for upcoming artists. The festival, the EFM and other satellite events are attended by around 20,000 professionals from over 130 countries. More than 4200 journalists are responsible for the media exposure in over 110 countries. At high-profile feature film premieres, movie stars and celebrities are present at the red carpet. 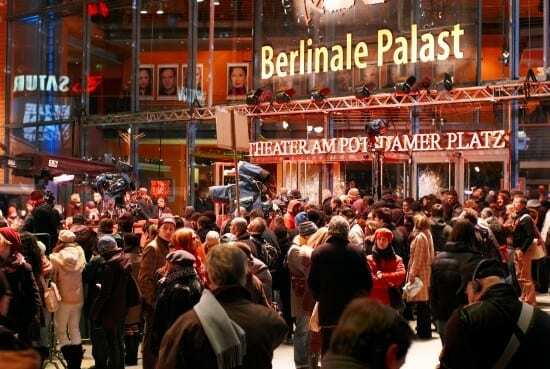 The Berlinale has established a cosmopolitan character integrating art, glamour, commerce and a global media attention. When Does It Usually Take Place: February. 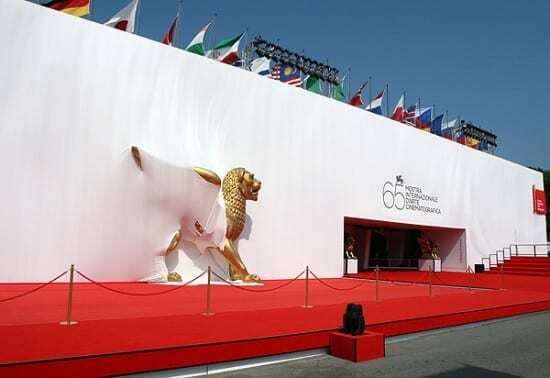 The Venice Film Festival or Venice International Film Festival founded in 1932, is the oldest film festival in the world and one of the “Big Three” film festivals alongside the Cannes Film Festival and Berlin International Film Festival. Today, the Biennale includes a range of separate events including: the International Art Exhibition; the International Festival of Contemporary Music; the International Theatre Festival; the International Architecture Exhibition; the International Festival of Contemporary Dance; the International Kids’ Carnival; and the annual Venice Film Festival, which is arguably the best-known of all the events. The film festival has since taken place in late August or early September on the island of the Lido, Venice, Italy. Screenings take place in the historic Palazzo del Cinema on the Lungomare Marconi and in other venues nearby. Since its inception the Venice Film Festival has grown into one of the most prestigious film festivals in the world. When Does It Usually Take Place: Late August / Early September. 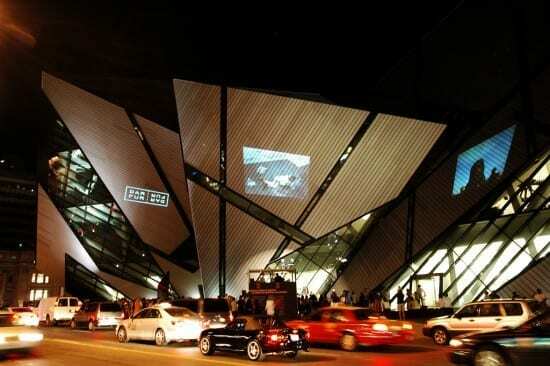 The Toronto International Film Festival is one of the largest publicly attended film festivals in the world, attracting over 480,000 people annually. Over the last 40 years, TIFF has grown to become a year-round destination for film culture operating out of the TIFF Bell Lightbox, a dynamic centre for film culture that offers film lovers a world-class cinema experience including new releases, live one-of-a-kind film events and an interactive gallery. In 2007, TIME noted that TIFF had “grown from its place as the most influential fall film festival to the most influential film festival, period.” This is partially the result of TIFF’s ability and reputation for generating “Oscar buzz”. The Toronto International Festival’s Grolsch People’s Choice Award — which is based on popular vote by Festival filmgoers — has emerged as a beacon of awards season success. Past recipients of this audience accolade include Room, The Imitation Game, 12 Years a Slave, The King’s Speech, Slumdog Millionaire, Silver Linings Playbook, Argo,and Dallas Buyers Club. When Does It Usually Take Place: September. The British Film Institute London Film Festival (simply BFI London Film Festival) is an annual film festival held in the United Kingdom, running in the second half of October with cooperation from the British Film Institute. It screens more than 300 films, documentaries and shorts from approximately 50 countries. In 1953 a group of critics including Dilys Powell of the The Sunday Times, raised the notion of a film festival for London. They reasoned that with Cannes and Venice, as did Edinburgh, had their own. However, the proposition was squared at the press: giving audience a chance to see movies that don’t normally release in British cinemas. Originally to be a ‘festival of festivals,’ it focused on screening a selection of strong titles from other European film festivals, including Cannes and Venice. 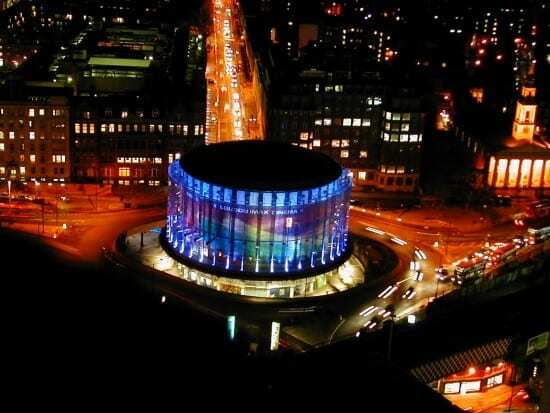 The first London Film Festival was conceived by James Quinn, and took place at the NFT (National Film Theatre, now renamed BFI Southbank) from 16–26 October. It was launched after the inauguration of the new NFT on its current site under Waterloo Bridge. It screened only 15-20 films from a renowned selection of directors, including Akira Kurosawa, Satyajit Ray, Yasujirō Ozu, Luchino Visconti and Andrzej Wajda. While the programme still retains the ‘festivals’ feel, it also now shows new discoveries from “important and exciting talents” in world cinema. Whilst it continues to be first and foremost a public festival, it is also attended by large numbers of film professionals and journalists from all over the world. Importantly, it offers opportunities for people to see films that may not otherwise get a UK screening along with films which will get a release in the near future. When Does It Usually Take Place: October. The Edinburgh International Film Festival (EIFF) is an annual fortnight of cinema screenings and related events taking place each June. Established in 1947, it is the world’s oldest continually running film festival. The EIFF presents both UK and international films (all titles are World, International, European or UK Premieres), in all genres and lengths. It also presents themed retrospectives and other specialised programming strands. 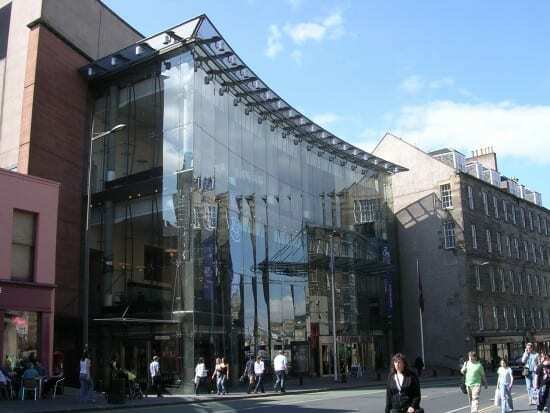 The first festival, a programme of documentaries, was presented by the Edinburgh Film Guild alongside the 1947 Edinburgh International Festival, takes place in June each year. 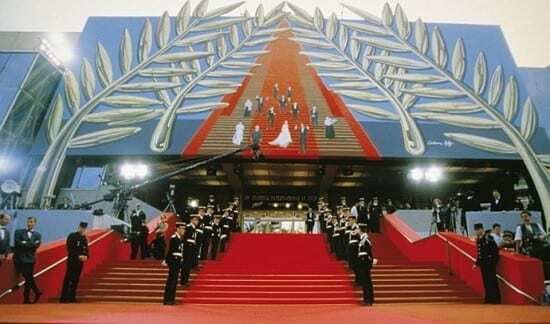 At the time, Cannes and Venice were the most significant annual film festivals. Over the subsequent years, the programme expanded to include fiction films and experimental work in addition to documentary. In 2008, the film festival moved from its traditional August slot to June. The film festival shows a range of feature-length films and documentaries as well as short films, animations and music videos. A jury awards The Michael Powell Award for Best New British Feature Film while the audience can vote for the Audience Award, and a panel of judges adjudicates the Best International Feature Award. There are also several awards given for short films. When Does It Usually Take Place: June. Past notable speakers include Lena Dunham, Jon Favreau, Mark Duplass, Ava DuVernay, Ryan Gosling, Nicolas Cage, Alejandro Jodorowsky, Tilda Swinton, Amy Schumer, Sally Field, Joss Whedon, Christine Vachon, RZA, Matthew McConaughey, Danny Boyle, Seth MacFarlane, Catherine Hardwicke, Richard Linklater, David Gordon Green, Harmony Korine, Henry Rollins, Sarah Green and Robert Rodriguez. Although the film festival often highlights independently produced films and emerging directing talent with unique visions, the festival has long served studios as a starting point for their comedies, using enthusiastic fans as a barometer of how they might play in wide release. The SXSW Film Festival runs nine days, simultaneously with the SXSW Film Conference, and celebrates raw innovation and emerging talent both behind and in front of the camera. Festival programming categories include: Special Events, Headliners, Narrative Spotlight, Documentary Spotlight, Narrative Competition, Documentary Competition, Visions, Midnighters, 24 Beats Per Second, SXGlobal, Episodic, Festival Favorites and Short Film Programs. The SXSW Film Awards, which occur on the last day of the Film Conference, honor films selected by the Feature and Short Film Juries. When Does It Usually Take Place: March. It was started in 1974 by Bill and Stella Pence, Tom Luddy, and James Card and the Telluride Council for the Arts and Humanities. Known now as Telluride Arts, who organized and sponsored the event, held the poster contest, presented the honorees symposium in the Town Park on Main Street, and the student symposium led by TCAH Chairman, Scott Brown. It is operated by the National Film Preserve. The bulk of the program is made up of new films, and there is an informal tradition that new films must be shown for the first time in North America to be eligible for the festival. 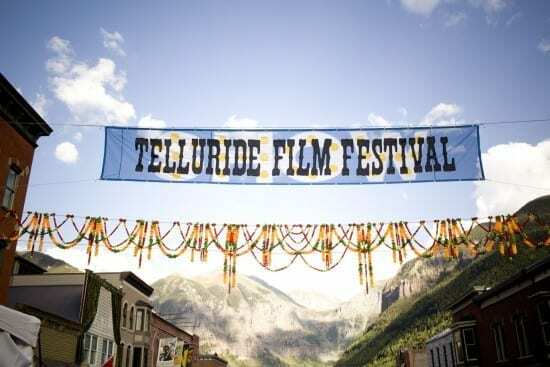 Telluride is well-situated on the international film festival calendar for this: shortly after the Cannes Film Festival, but just before the Toronto International Film Festival and the New York Film Festival. This insistence on premieres has led to Telluride’s being associated with the discovery of a number of important new films and filmmakers. 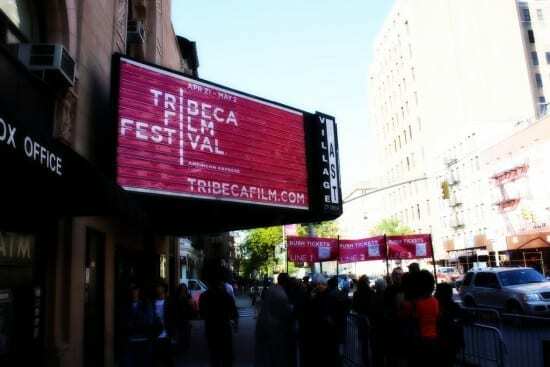 The Tribeca Film Festival was founded in 2002 by Jane Rosenthal, Robert De Niro and Craig Hatkoff, reportedly in response to the September 11 attacks on the World Trade Center and the consequent loss of vitality in the Tribeca neighborhood in Lower Manhattan, although there are reports that its founding was underway prior to the events of 9/11. In 2006 and 2007, the Festival received over 8600 film submissions and held 1,500 screenings. The Festival’s program line-up includes a variety of independent films including documentaries, narrative features and shorts, as well as a program of family-friendly films. The Festival also features panel discussions with personalities in the entertainment world and a music lounge produced with ASCAP to showcase artists. One of the more distinctive components of the Festival is its Artists Awards program in which emerging and renowned artists celebrate filmmakers by providing original works of art that are given to the filmmakers’ competition winners. Past artists of the Artists Awards program have included Chuck Close, Alex Katz, and Julian Schnabel. When Does It Usually Take Place: April. Raindance is an independent film festival and film school that operates throughout major cities including: London, Los Angeles, New York, Vancouver, Toronto, Montreal, Budapest, Berlin and Brussels. The festival itself was established in 1992 by Elliot Grove to be the voice of British filmmaking. Listed by Variety as one of the world’s top 50 ‘unmissable film festivals,’ Raindance showcases features and shorts by filmmakers from around the world to an audience of film executives and buyers, journalists, film fans and filmmakers. 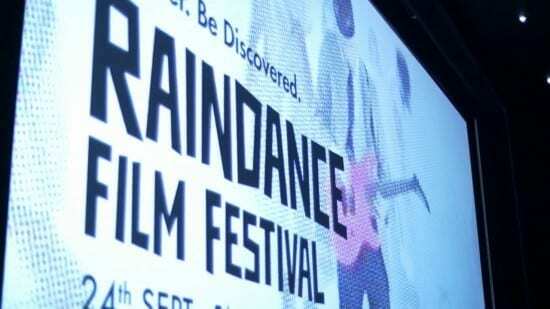 In 2009 the Raindance Film Festival had approximately 6069 attendees, followed by 4694 in 2010. Their website claims 13,500 attendees in 2012 and 80,000 online followers. When Does It Usually Take Place: September / October. MIFF is one of Melbourne’s four major film festivals, in addition to the Melbourne International Animation Festival (MIAF), Melbourne Queer Film Festival(MQFF) and Melbourne Underground Film Festival (MUFF). Melbourne is a significant city in the history of film: The Story of the Kelly Gang (1906), the world’s first full-length feature film, was filmed in the city. 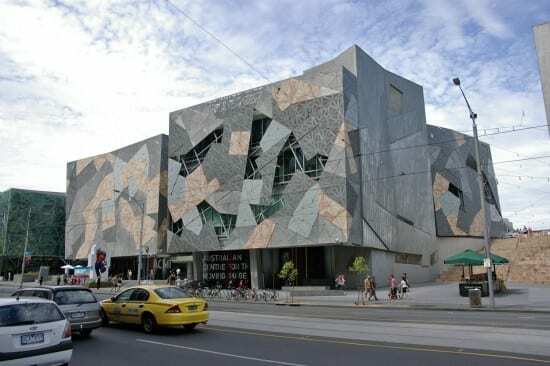 Established in 1952, the Melbourne International Film Festival (MIFF) is one of the oldest film festivals in the world and has become the most notable screen event in Australia. An iconic Melbourne event, the festival takes place annually in various theatres in the Melbourne CBD, presenting an acclaimed screening program including films from local and international filmmakers, alongside industry events. MIFF is the largest film festival in both Australia and the southern hemisphere, and is Australia’s largest showcase of new Australian cinema. The 2012 festival generated $8 million for the Victorian economy. As of 2013, the festival is accredited by the American Academy of Motion Picture Arts and Sciences, the Australian Film Institute and the British Academy of Film and Television Arts. As of 2013, the festival’s CEO is Maria Amato, Carey is the Artistic Director and Mark Woods is MIFF’s Industry Director/Executive Producer. When Does It Usually Take Place: July. 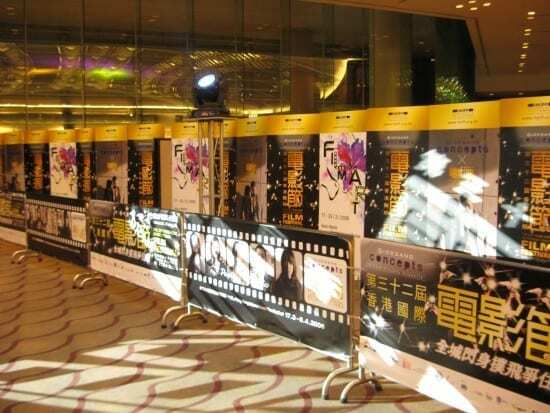 Founded in 1976, the Hong Kong International Film Festival is Asia’s oldest international film festival and a pioneer in introducing Hong Kong, Chinese language and Asian cinema and filmmakers to the world. Screening over 250 titles from more than 55 countries in over 11 major cultural venues across the territory, the Festival is Hong Kong’s largest cultural event. For the past seven years, HKIFF has also produced and premiered anthologies of short films by well-known award winning filmmakers from Asia such as Ann HUI, KUROSAWA Kiyoshi, JIA Zhangke, Brillante MENDOZA, NAKATA Hideo, TSAI Ming-liang, Apichatpong WEERASETHAKUL and among others. From 2017, HKIFF will collaborate with Heyi Pictures to produce two feature films a year by young Chinese filmmakers that will world premiere at HKIFF. When Does It Usually Take Place: March / April. American Film Festival is a film festival held annually in October in Wrocław, Poland. First edition was held from 20 to 24 October 2010. The festival is organized by Stowarzyszenie Nowe Horyzonty and co-funded by the Wroclaw Municipality and Polish Ministry of Culture and National Heritage. 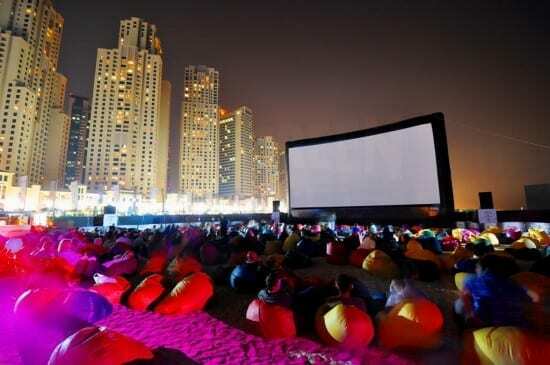 The Dubai International Film Festival (DIFF) is the leading film festival in the region. Since its inception in 2004, the festival has served as an influential platform for Arab filmmakers and talent at an international level, by spearheading the cinema movement in the region. The Dubai International Film Festival showcases over 120 features, film shorts and documentaries from around the world which will include a plethora of world premieres. Every year DIFF presents new and exciting cinema from the Arab world and beyond, introducing audiences to fresh new talent and original and distinctive film-making. When Does It Usually Take Place: December. The Garden State Film Festival (GSFF) in Asbury Park (March 22-25, 2018), New Jersey’s Premier Independent Film Festival. 2018 GSFF will present over 200 of the best current independent films from around the globe, showcasing a truly unique mix of culture & genre. 2018 Festival will feature two gala events, after parties, workshops & professional panels, all with celebrity attendees. Thanks, Lanier – much appreciated. Now, what about a Sarajevo Film Festival ? It’s better than half festivals on this list?! I haven’t been to that one, Matty. Looks like it’s worth a look, though!